Five Signs You Need a New Water Heater. There’s no question that a water heater is one of the most important household appliances. Whether you’re washing dishes in the kitchen or taking a relaxing shower, you must have warm water. If you experience any of the following five signs, you need to think about having a new hot water tank installed by a plumbing and heating specialist in Kamloops. Regular maintenance by a plumber in Kamloops can help your water heater last for a very long time. Nevertheless, it will need to be replaced at some point. On average, you can expect your unit to last for around 10 years. If you have an old water heater, it’s far more likely to give you trouble. After years of being exposed to minerals, it’s not uncommon for water heaters to start rusting. Like the water heater itself, the steel pipes connected to it can corrode over time. 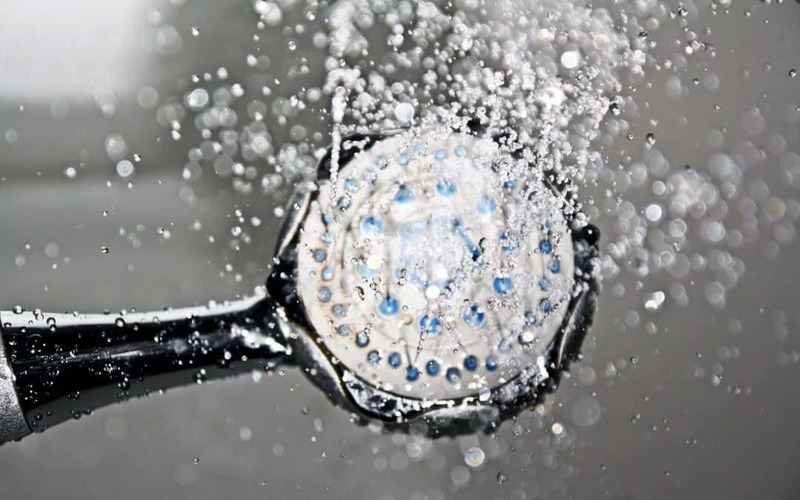 Don’t be surprised if you notice rusty water coming from the faucets in your sink and bathtub. Plumbing and heating specialists in Kamloops know this is a tell-tale sign that you need a new water heater. Water heaters are designed to operate quietly. When water heaters start making noise, it’s likely only a matter of time before they completely stop working. Sediment buildup is the usual culprit. Although flushing out the water heater may extend its life, be prepared to have to purchase a new unit in the near future. Spotting water on the floor near your water heater is never a good sign. A leaky tank needs to be replaced as soon as possible. Failing to take action can lead to significant property damage. As you may know, the cost to replace water-damaged flooring can be quite expensive. Some residents tend to take hot water for granted. It’s a valuable commodity that impacts your everyday life. If your water isn’t reaching an adequate temperature, the water heater is likely on its last legs. However, first have your unit inspected by a technician. The loss of heat could be a result of a misadjusted thermostat. Johnson Walsh Plumbing & Heating offers plumbing and heating, fireplace, furnace and air conditioning products and services in Kamloops.